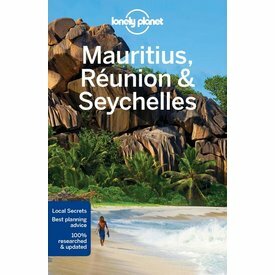 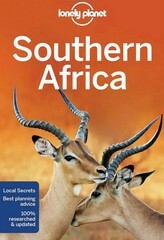 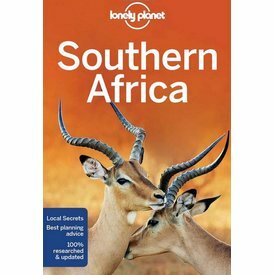 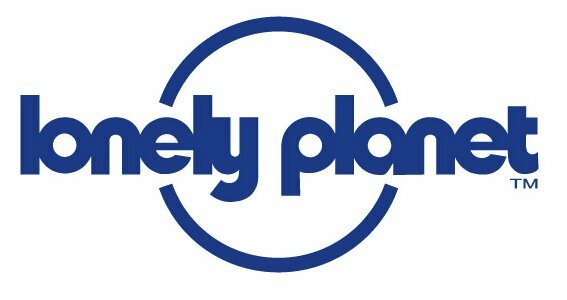 Lonely Planet Southern Africa 7th Ed. 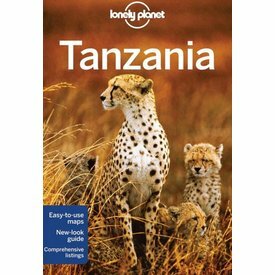 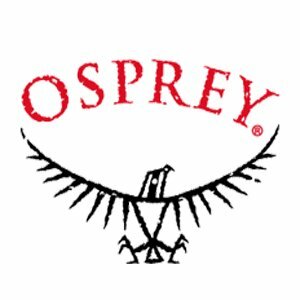 Clamber up the world's oldest sand dunes in Sossusvlei, step back in time on Mozambique Island, or enjoy world-class wildlife-watching in Etosha National Park; all with your trusted travel companion. 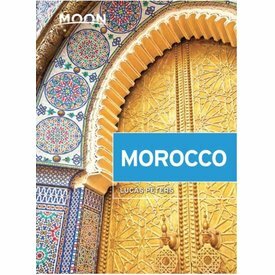 Wander grand imperial cities, bask in the calm desert oases, relax on miles of Mediterranean beaches, and walk among ancient history: Morocco offers an incredible crossroads of culture for travelers of all stripes.